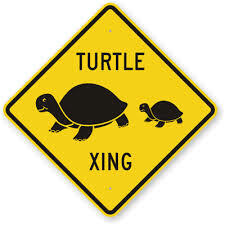 I told a Little Listener and his Dad that I saw a big turtle in the middle of the road this morning. Hours later I received a text from their Nanny saying he told her the story about the turtle. This 3 year old listened, comprehended, remembered and retold the story later in the day! WooHoo! 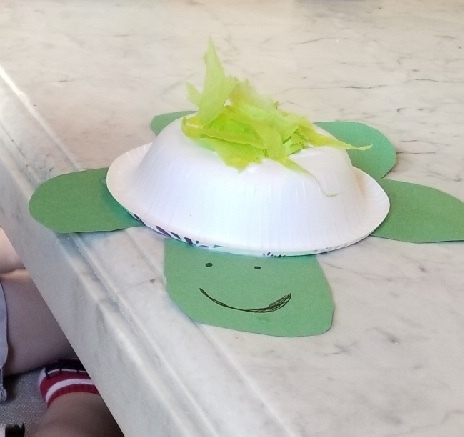 My turtle adventure turned into this language rich turtle craft.